Mermaid trail to be launched on June 7th. Six identical mermaids to be unveiled in various locations across New Brighton. What a lovely idea. Just wondering what the connection is between New Brighton and Mermaids ? This sounds like an "achievable" event for Wirral ! What with the failed water spout fiasco and trams and dock regeneration..and golf course. New Brighton ...mermaids and clown.. It was 'achievable'. 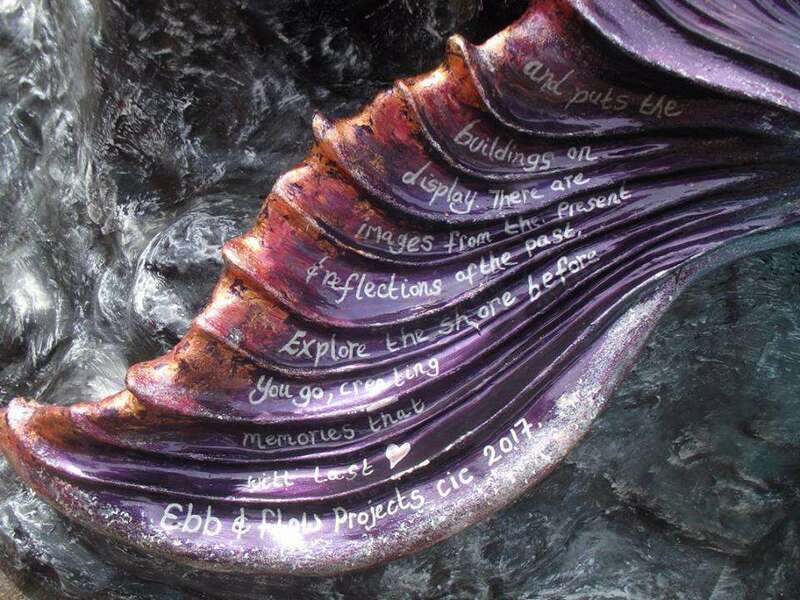 It has been in-situ since June 2017. Whatever happened to the giant statue of Neptune they were going to build in the sea off New Brighton? Just read the myths and legends, Greenwood. Surprisingly, tonight was the night ! Anniversary of the perishing of the men on board Ship Dolphin apart from John Robinson. 29th April.. doesn't say which year. Maybe the mermaid will be back on the rock tonight ! Wouldn't surprise me. Think that was another ambitious idea that floated away on the foam. That was first mentioned around the year 2000. A few of us went on a trip to see the location from the other side (Waterloo/Crosby end). It would have looked fabulous from there, of course. From this side, now probably a backdrop of cranes. Last edited by granny; 27th Apr 2018 11:24pm. I thought it was adaquatley publicised at the beginning of the installations (2017). Perhaps not for those on the other side of the M53? which is 'worrying'. Well worth a visit though. Each Mermaid has been 'customised' by groups. The fact that a lot of people the 'other council side of Wirral' dont get the Wirral News or Globe any more means a lot of info can be missed about whats going on the other side of Wirral . Groups like this make up for that a lot though. Have to admit I wasnt aware of them . The only route I do in New Brighton , is the prom and up to the 'Pearl' . Dont remember seeing one anywhere along there ? How long are they left in position? Last edited by venice; 29th Apr 2018 10:25am. 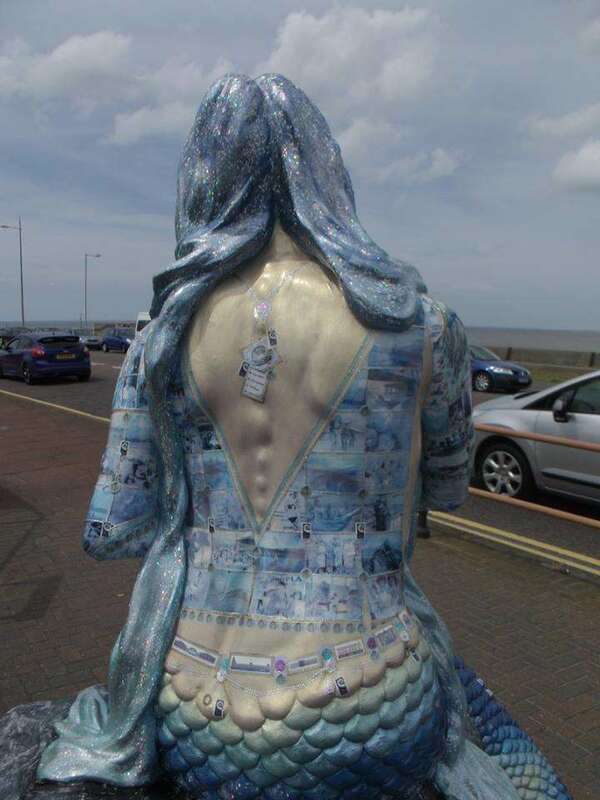 I was in New Brighton yesterday and across the road from the Floral Pavilion towards the bottom of Victoria Road is a beautiful mermaid, decorated by St. George's Junior School - my old stomping ground! I have a pic but it's more than 2Mb and I'm not sure how to shrink it. Is that the animal feed warehouse you mean DD - if theres one there Ill have a look next time I go -presume it might be near the nosebag fishpond?